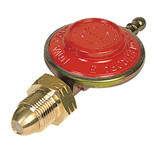 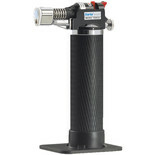 Gas torch with twin action control value & ignition button. 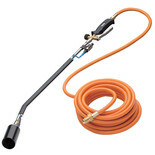 10M gas hose with 3/8"(LH) connectors. 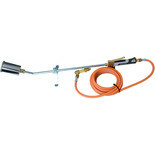 An extended gas torch designed for ground level and long reach operations such as road line burning, roofing work or weed control. 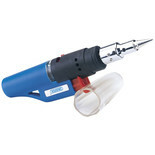 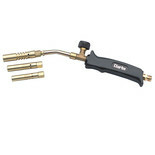 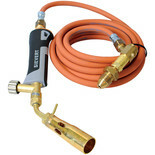 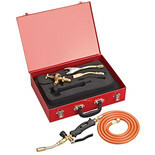 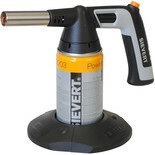 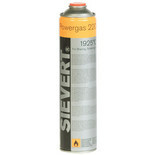 An intermediate length gas torch asembly for heating and burning applications such as roof work, ground burning and weed control. 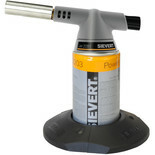 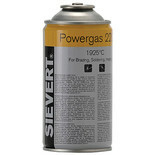 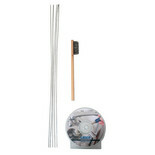 Proffesional LPG torch for heating and burning with a selection of broadflame nozzles. 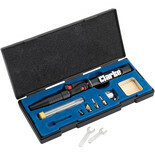 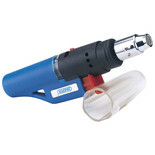 This torch also comes with a 1.5m gas hose and regulator.